She sits atop her hardened leather "throne" looking out at her crew. A hodgepodge of the broken, weary, lonely as well as the strong, angry and vengeful. They all gather to her for leadership in this god forsaken world where "The End" has truly arrived and a new beginning must occur. She has become their leader, their savior and, to even a select few, their mother and confidant. They all follow her to the end and fight for a new future . 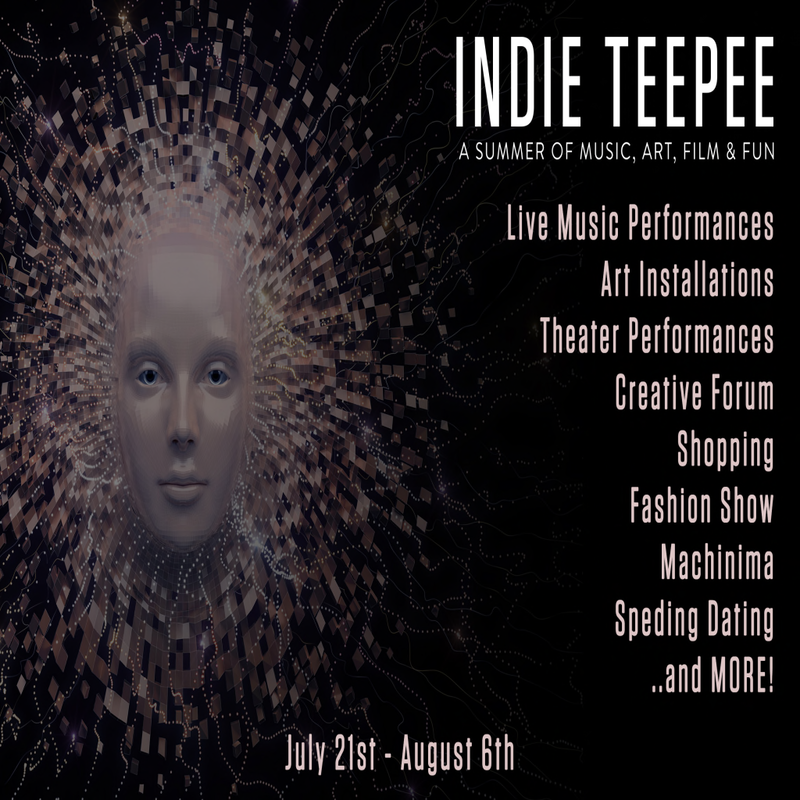 . .
Come join us at Indie Teepee today for some awesome events! 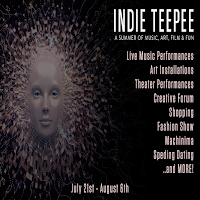 Visit any of the links below to see what is happening today at Indie Teepee.